The P220 has a Comfort: Cup shape. 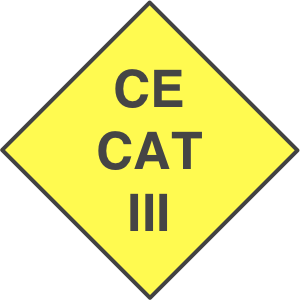 Exhalation valve for lighter breathing resistance. Adjustable nose clip for optimized fit. Added carbon layer to absorb nuisance odours. Our Biztex® brand ensures exceptional quality and performance across our full range of disposable masks. 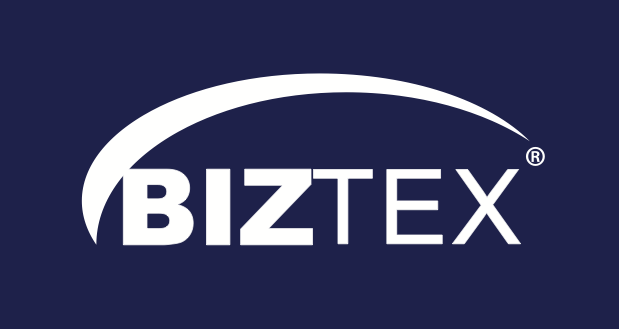 The extensive Biztex® range offers a high level of protection and quality safeguarding the wearer against many workplace risks including liquid chemicals, static electricity, dry particles and radioactive contamination. 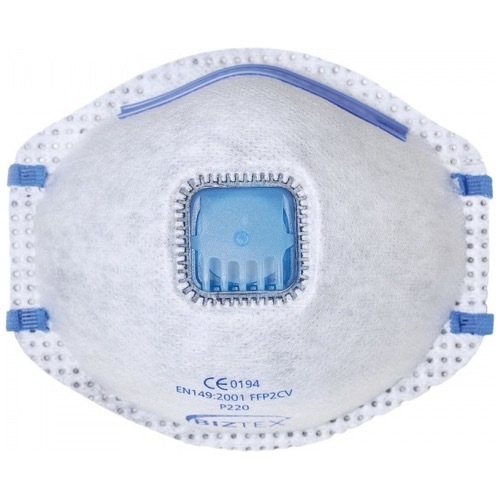 The complete Biztex® range includes disposable masks and limited-life garments.